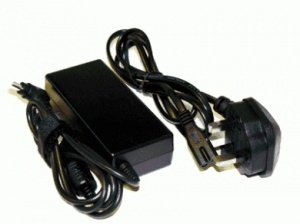 You may add a 2 way splitter to this to enable you to run 2 x cctv cameras of the one power adaptor. Light to indicate that the power adaptor is connected and it is working correctly. 2 Amp power adaptor, bought this and put it on my dvr recorder a few months ago, still works well. I bought this and a 2 way dc power adaptor and use it to power 2 cctv cameras. Happy customer.